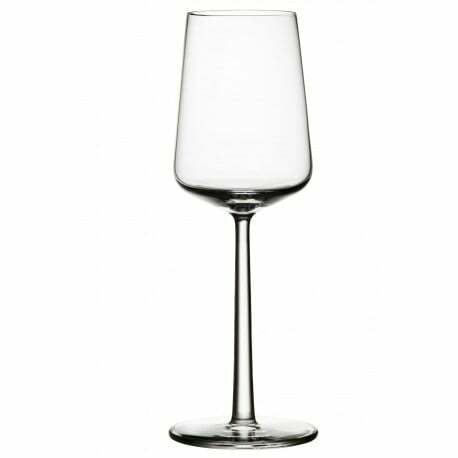 Alfredo Häberli created the Essence glassware for Iittala in 2001. The minimal design, awarded with the iF and Les Découvertes design awards, reflects timeless elegance. 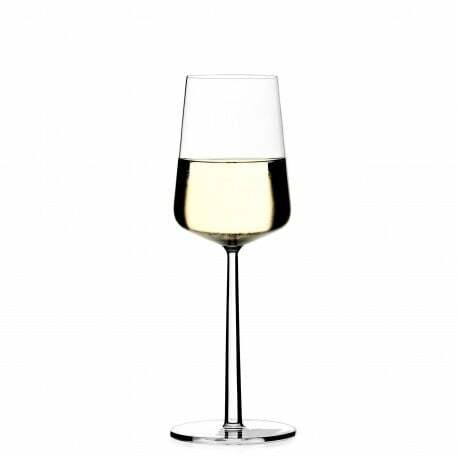 The Essence glasses for white wine are lead-free and sensually pleasing to grasp and handle. 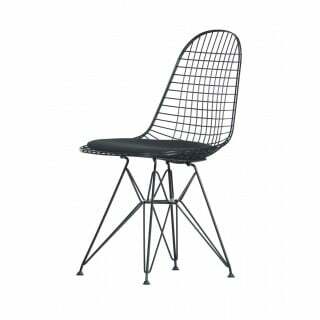 Also available at Designcollectors for red wine.